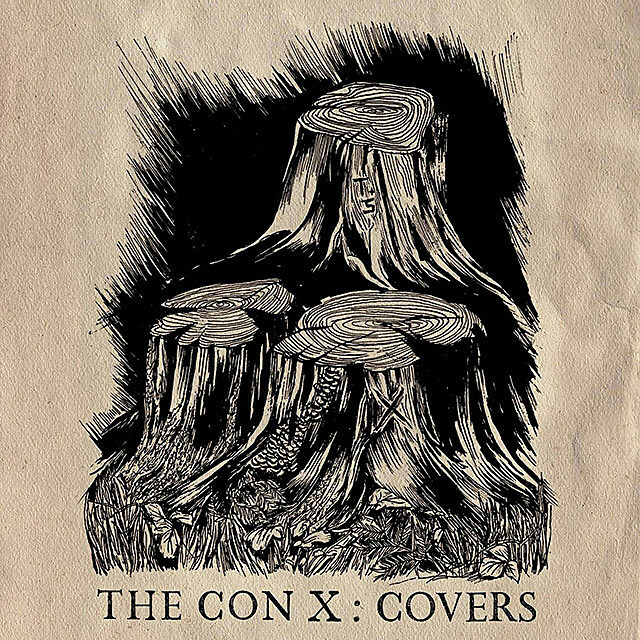 The artists contributing covers to The Con X range in style from pop to hip-hop to electronic; see the full tracklist below. I’m particularly looking forward to hearing Hayley Williams of Paramore‘s take on “Nineteen,” which I think is an excellent stylistic match, and Mykki Blanco‘s cover of “Knife Going In,” which could take that song to very interesting places. Also of note are Ryan Adams doing “Back in Your Head,” Kelly Lee Owens for “Soil, Soil,” Shamir for “Like O, Like H,” Cyndi Lauper doing a bonus cover of “Back in Your Head,” and Trashique, a collaboration between Grimes and Hana doing “Dark Come Soon.” Tegan & Sara themselves also contribute a demo of “Miami Still” as a bonus digital track to the album. Tegan & Sara’s The Con tour stops in NYC’s Kings Theatre on November 8, and tickets are on sale. Before that, they’ll play Friday at The Meadows Music & Arts Festival (which you can enter to win a pair of VIP passes to).